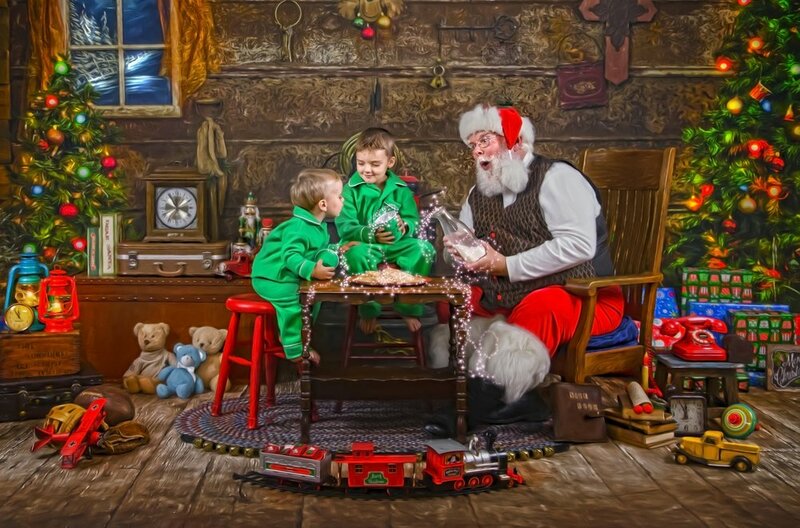 During our one-hour, interactive Santa experience, your child will be filled with wonder and belief that Santa Claus is real! 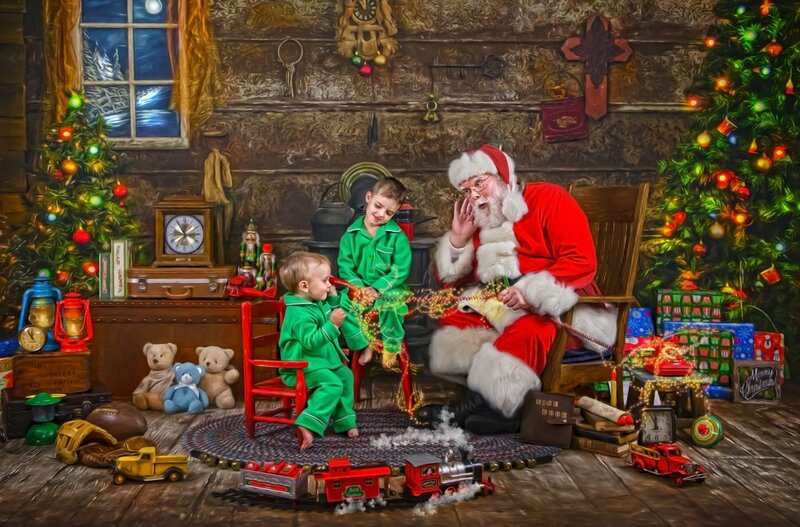 They will share milk and cookies, read from 'Twas the Night Before Christmas, paint toys in the workshop, and of course, find their name on The Nice List! Join us for a special photography experience like no other. 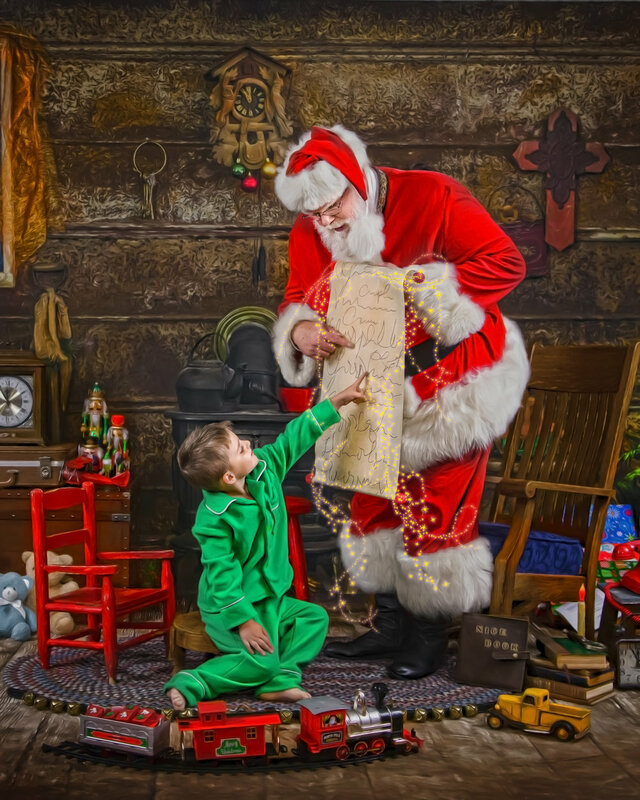 Santa's Storybook Workshop is limited to weekends in October, November and early December.